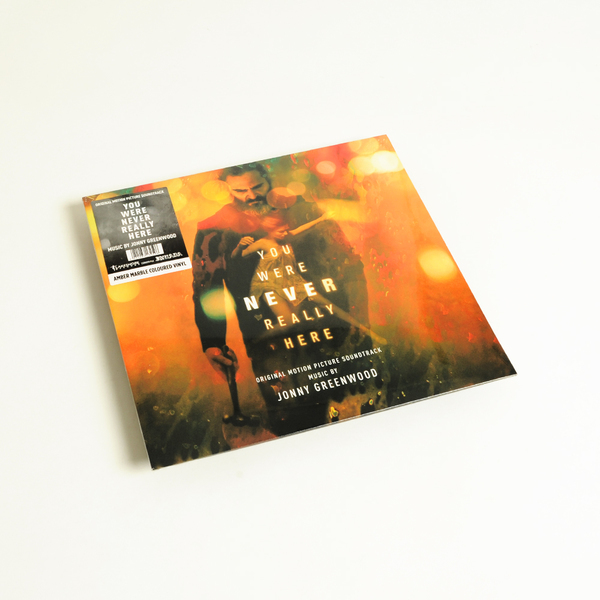 Radiohead guitarist Jonny Greenwood’s score for the new Lynne Ramsay and Joaquin Phoenix film ‘You Were Never Really Here’. 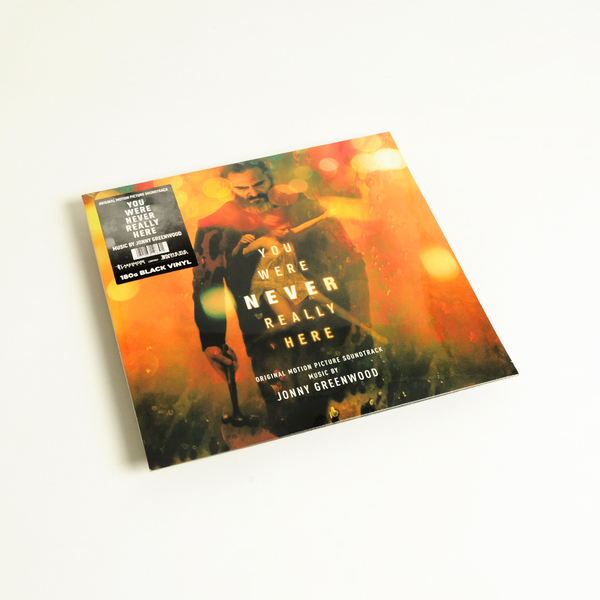 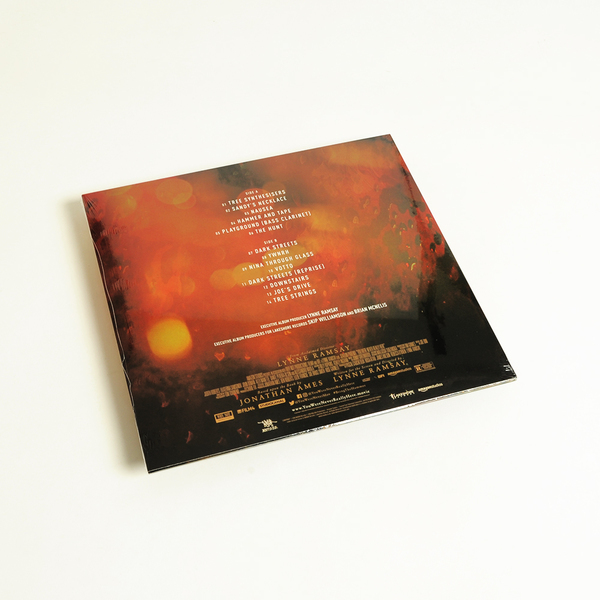 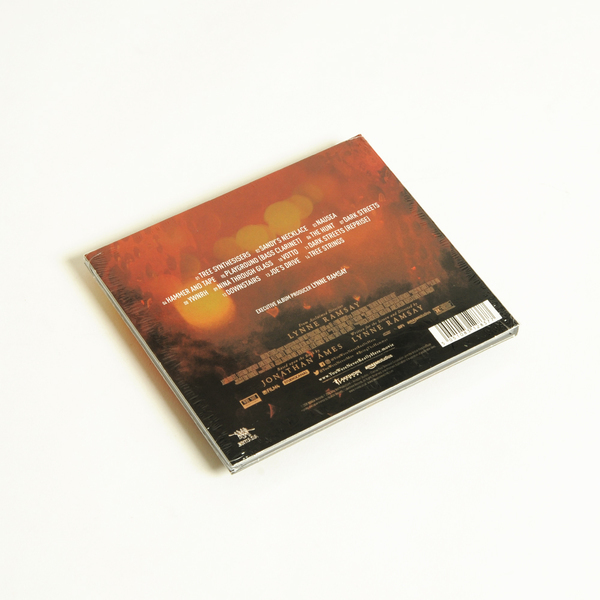 "Greenwood once again displays both beautiful and harrowing string arrangements performed by the London Contemporary Orchestra and experimental string player Olly Coates (‘Under The Skin’), married with experimental synthesisers, drum machines, recorders and guitars. 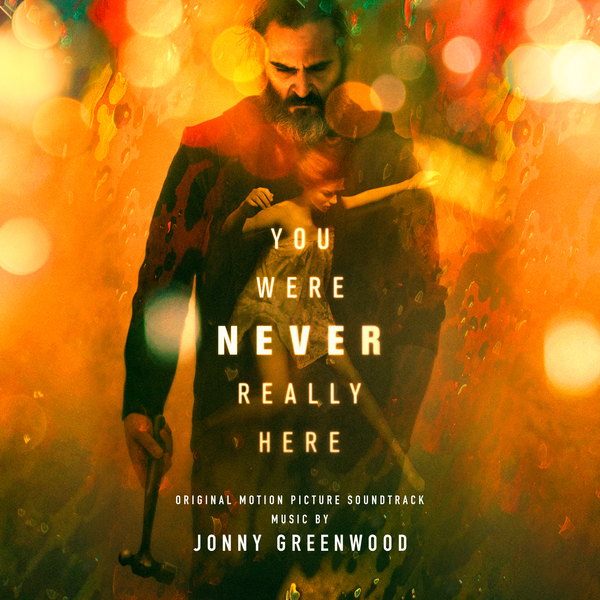 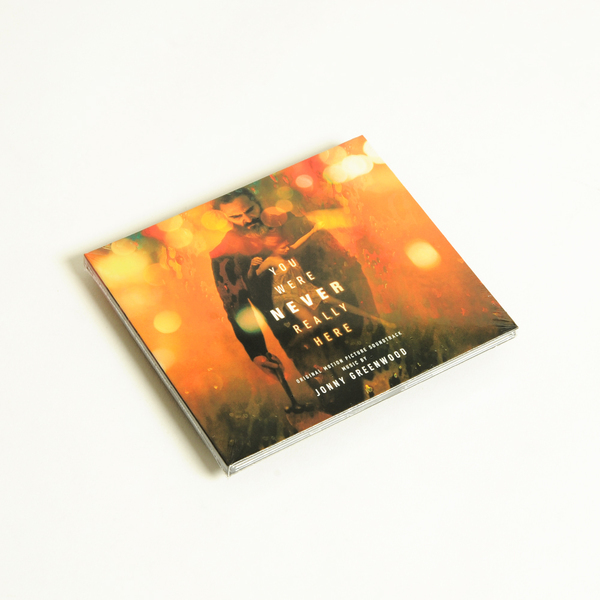 This will appeal to fans of Greenwood’s previous work, including scores to ‘There Will Be Blood’, ‘Inherent Vice’, the Oscar-nominated ‘Phantom Thread’ and, of course, to fans of Radiohead."